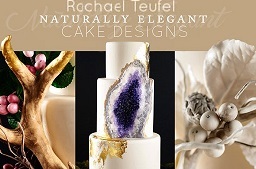 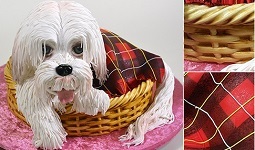 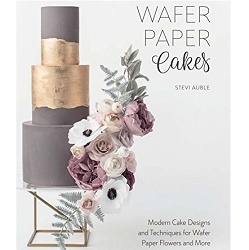 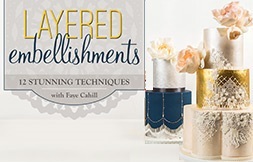 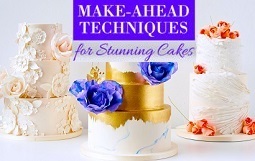 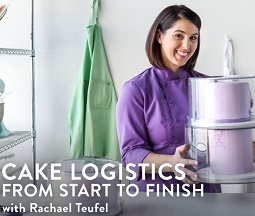 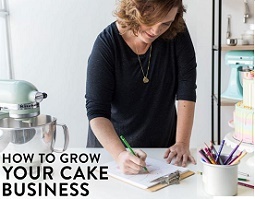 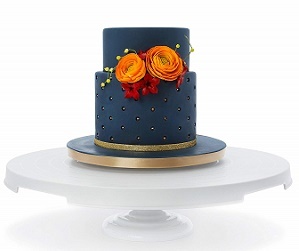 A polka dot design is one of the prettiest and simplest cake decorations and works for lots of different occassions and styles of cakes, whether contemporary or vintage. 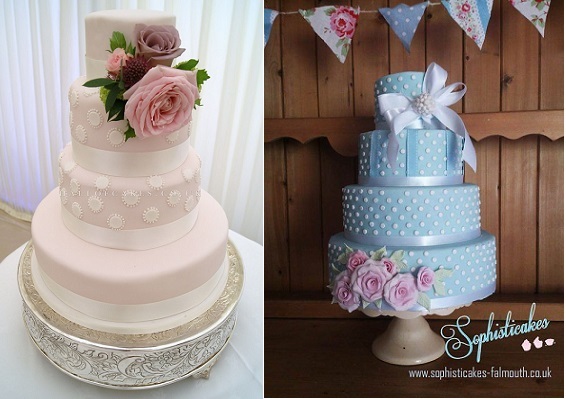 We have two fabulous polka dot wedding cakes above in pretty pastels by Hall of Cakes UK (left) and Sophisticakes of Falmouth,UK (right), perfect for vintage themed weddings. 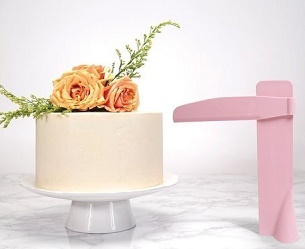 Hong Kong desiger, Paige Fong hascreated a contemporary style occasion cake below, using giant-size polka dots with pastel pink and black trim. 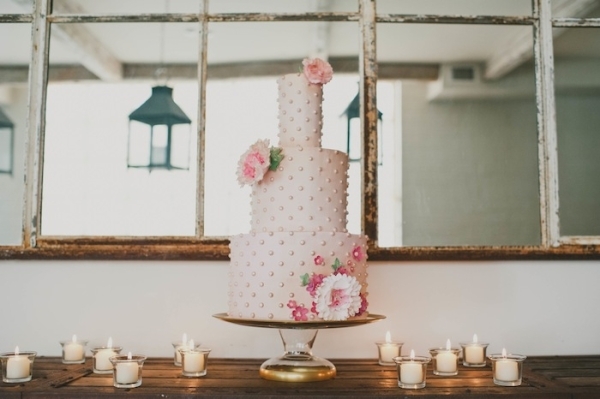 A simple vintage beauty below created by Nutmeg & Co. (image by Sarah McKenzie Photography). 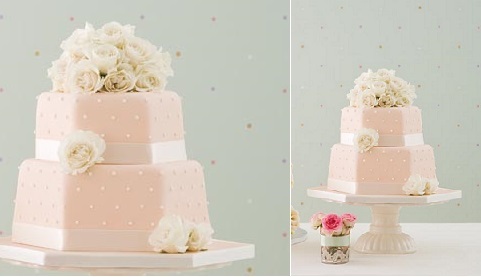 Blush pink icing and ivory roses combine to create a pretty polka dot wedding cake below with the hexagonal cake shape adding extra visual interest by London cake company, Pat-A-Cake, Pat-A-Cake (image by Lizze Orme Photography). 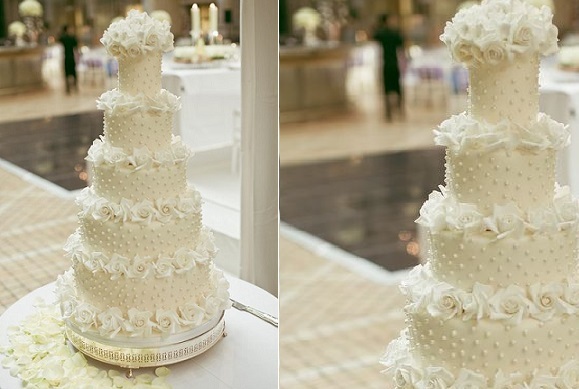 A beautiful bridal look with pretty polka dots and an abundance of white roses in an exquisite cake by Elizabeth’s Cake Emporium below. 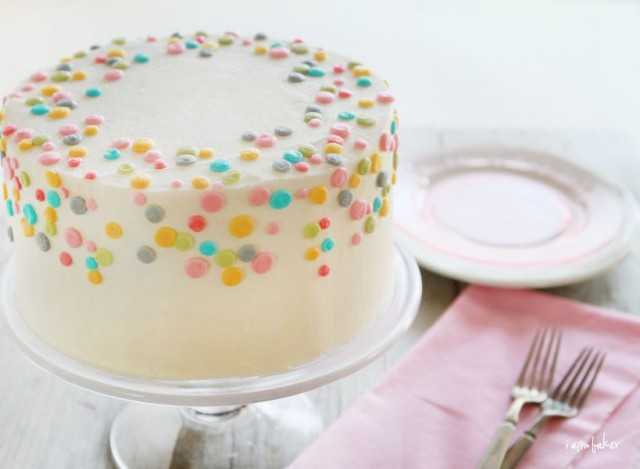 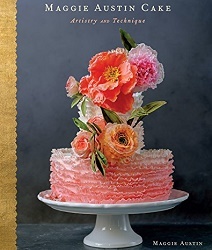 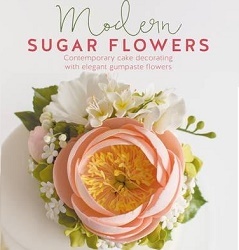 Simple candy-coloured sugar confetti creatively applied to a simple iced cake makes an eye-catching party cake in a design by Amanda Rettke of I Am Baker. 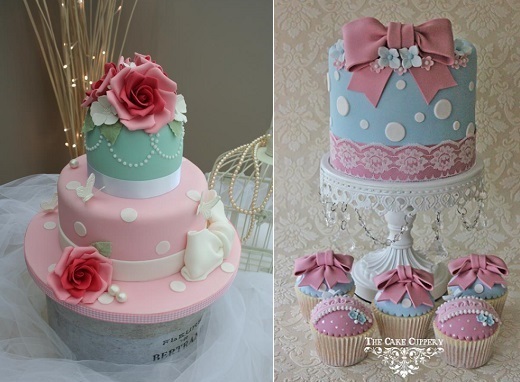 Vintage style occasion cakes decorated with sugar flowers, bows and lace and pretty polka dots by Katie’s Cupcakes, UK (below left) and by The Cake Cuppery, Ireland (below right). 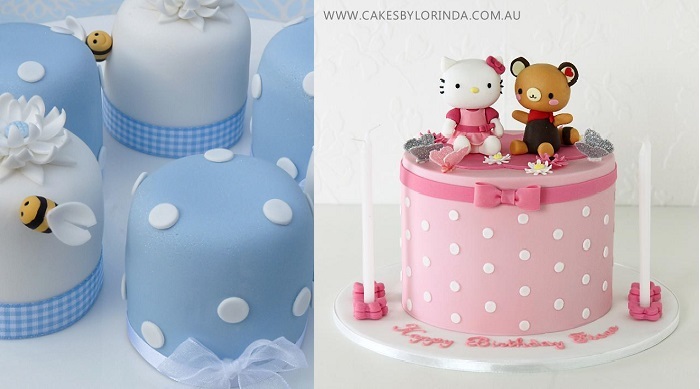 Rachelle’s Cakes, UK pairs old style gingham with pretty polka dots in her selection of beautiful mini cakes below left, and on the right, Cakes by Lorinda have styled an adorable “Hello Kitty” birthday cake with simple polka dot prettiness. 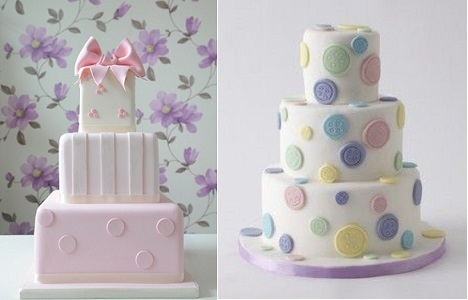 Two beautiful occasion cakes below, perfect for a baby’s christening or naming day party, in soft pink stripes and polka dots by Jolly Good Pud (below left) and with button polka dots in a design from Lulu Cake Boutique, (below right). 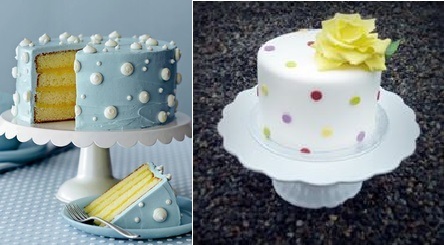 Multi-sized buttercream polka dots create a beautiful effect in the blue and white party cake below left (via Country Living) and on the right, brightly coloured polka dots topped with a yellow rose creates a striking cake design by Mina Magiska Bakverk, Sweden. 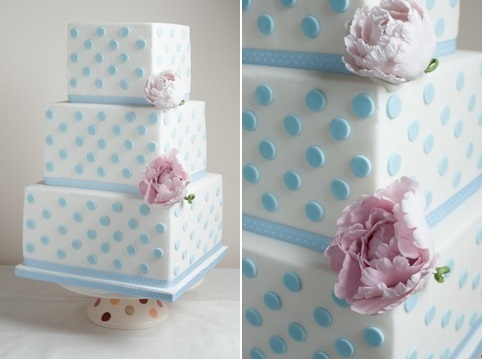 Baby blue polka dots give a lovely retro feel to this smart pastel wedding cake by Bliss Cakes & Artisan Pastries, UK. 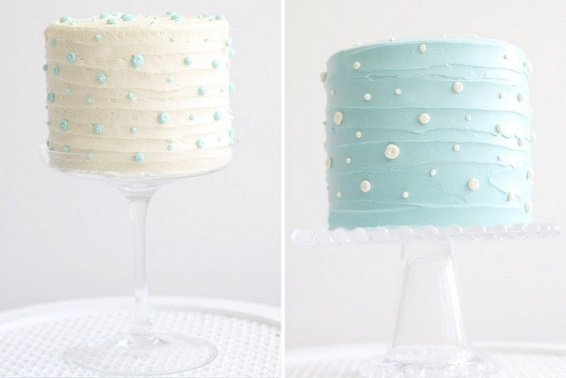 More multi-sized polka cakes with textured buttercream for a quick party cake design (via the Amy Atlas blog, image by Monique Photo). 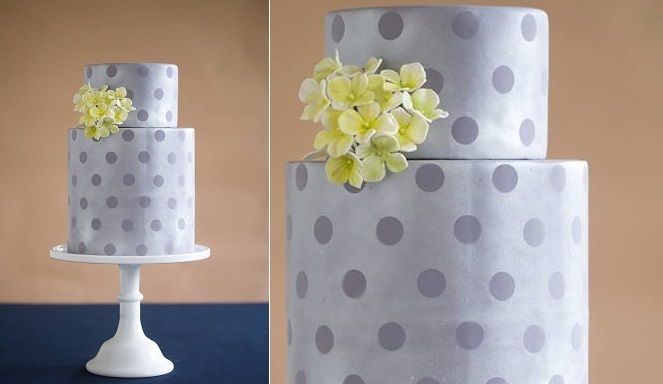 Grey-on-grey polka dots make a smart contemporary cake design by The Wild Orchid Baking Co. (image by Mark Davidson Photography) with a spray of hydrangea adding a pretty pop of colour. 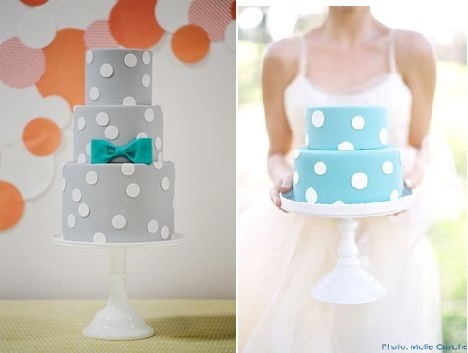 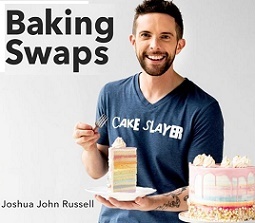 The Sweet and Saucy Shop, California have created a fabulous cake for a young gentleman in their design below left (image by Jasmine Star Photography) left and on the right, one of the Superfine Bakery’s signature party cakes in beautiful blue and white polka dots (image by Mollie Crutcher Photography). 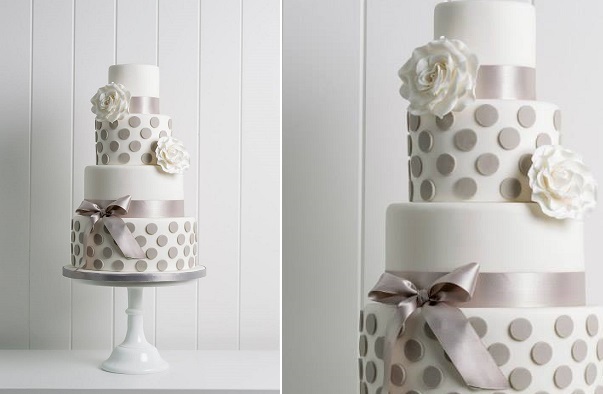 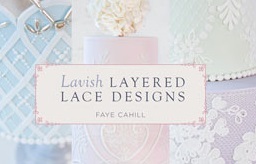 UK designer, Poppy Pickering created the beautiful contemporary wedding cake below in chic grey and white polka dot. 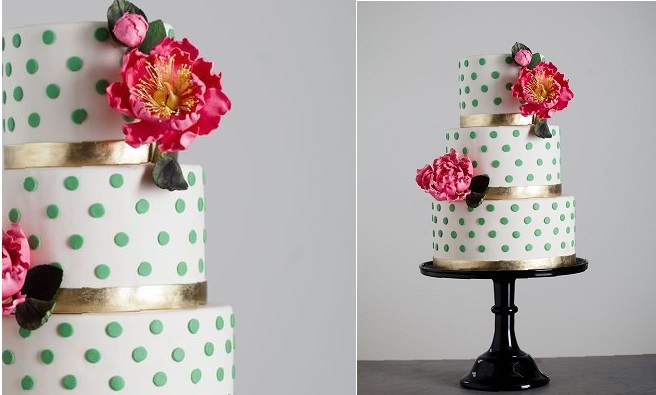 Emerald green polka dots accessorized with gold ribbon and a pop of cerise pink creates an edgy, vintage look in a design by The Wild Orchid Baking Company below. 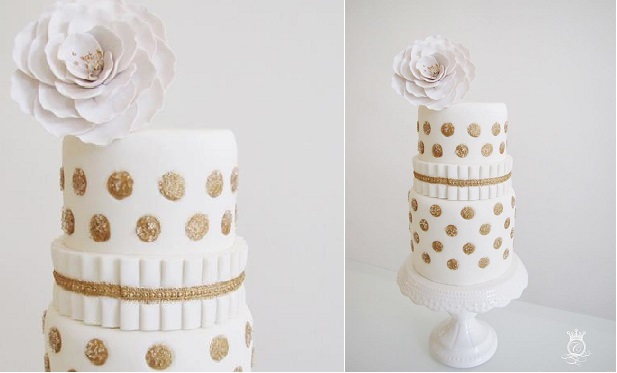 Glitter gold polka dots with smart white box pleats and a statement sugar flower add a touch of glamour to this modern, sophisticated polka dot design below by Connie Cupcake Luxury Cakes.